Co-sponsored with the The Athenæumof Philadelphia. Books come in all shapes and sizes, and in this workshop we will learn a variety of structures using a single sheet of paper. 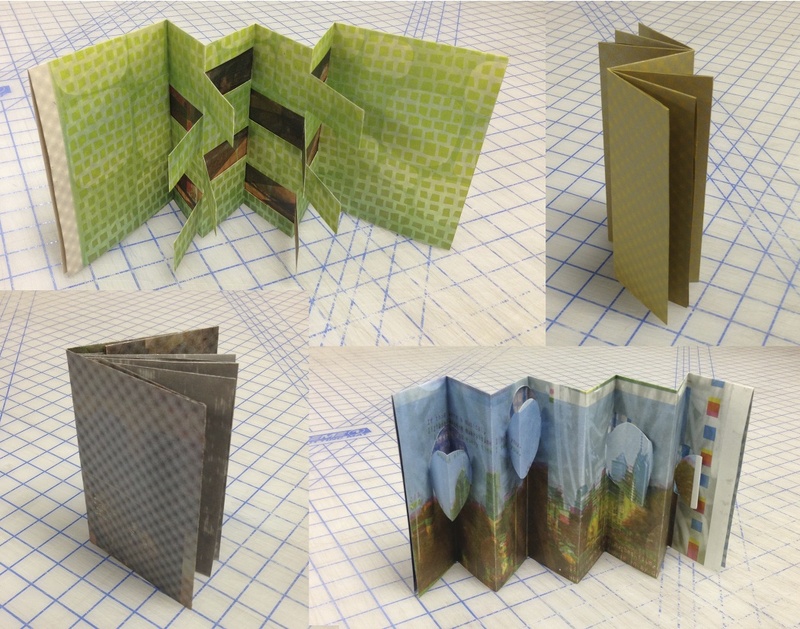 In this workshop we’ll fold paper, make a few cuts, and create sculptural book structures that are ready for your pictures, drawings, and stories! Age group: 5 years and up. FREE, but space is limited. Advance registration required. The workshop will begin promptly at 1pm, and all materials will be provided.